“ As we reflect on the progress made over the 10 years the Closing the Gap framework has been in place, it is reasonable to question how different the framework and data collected on an annual basis would be had Aboriginal and Torres Strait Islander people led the process from the start. It would have been more nuanced, less deficit-based and more focused on the strengths of Aboriginal and Torres Strait Islander people. The collation, analysis and strategic use of Indigenous data by our political leaders is one thing, but making data accessible and relevant to a wider audience—and in this case, Aboriginal and Torres Strait Islander people—is another thing altogether. Professor Ian Anderson – the Aboriginal academic co-ordinating the refresh of the Commonwealth Government’s Closing the Gap targets – will be a key speaker at a joint ANZSOG/Australian Institute of Health and Welfare Conference in Canberra in March. Professor Anderson will speak on the potential use of data to deliver better policies for Aboriginal and Torres Strait Islander peoples and to empower local communities to solve social problems. As Deputy Secretary for Indigenous Affairs at the Department of the Prime Minister and Cabinet, Professor Anderson is working to update the 10-year-old Closing the Gap targets, which measure the differences in outcome between Indigenous and non-Indigenous Australians. Professor Anderson said in his Menzies Oration in Darwin last year that better data collection and use, building on existing work, would be a key part of the future for Indigenous policy. “Public data is a national asset. However, its value is only realised when data is transformed into information, and more importantly knowledge,” he said. 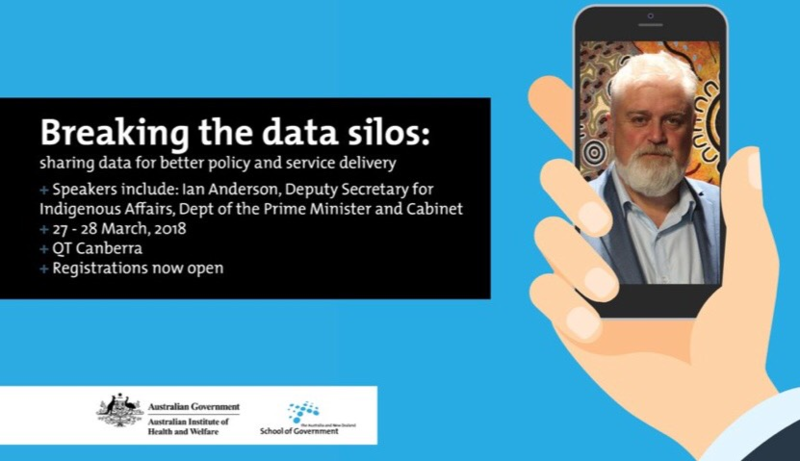 ANZSOG has joined forces with the Australian Institute of Health and Welfare (AIHW) for a landmark conference Breaking the Data Silos: Sharing data for better policy and service delivery, to be held on 27 and 28 March, which will bring together the public sector, not-for-profits and universities to explore issues around data-sharing and how we can use data more effectively. ANZSOG Dean and CEO Professor Ken Smith said that the conference was a unique opportunity to focus on the policy challenges around data and its potential to solve problems in service delivery. 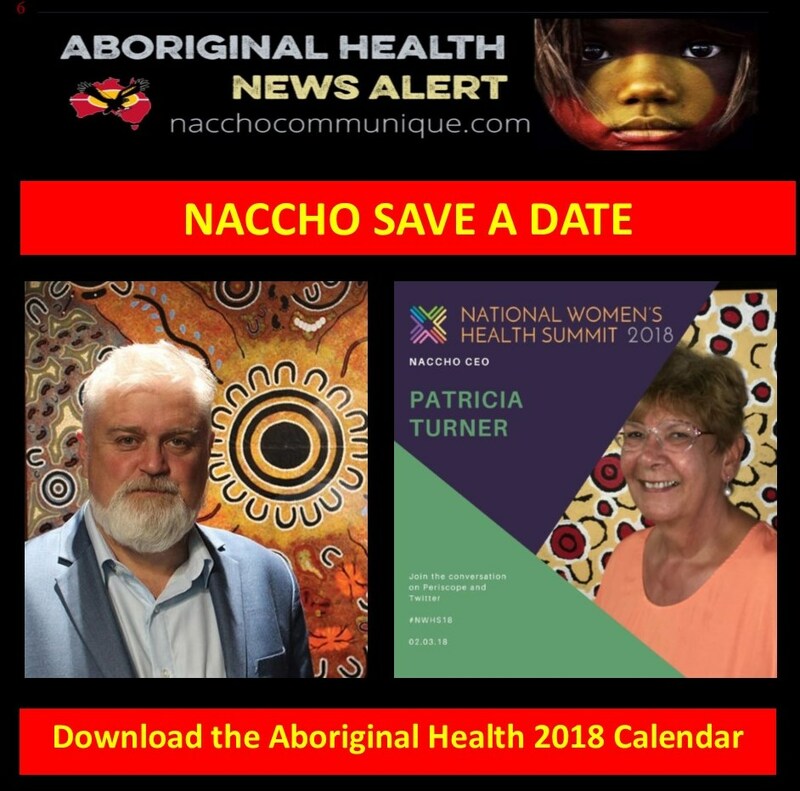 Professor Anderson said that vehicles such as the Aboriginal and Torres Strait Islander Health Performance Framework, first produced in 2006, played a major role in making the case for greater resource allocation to Indigenous health, as well as determining where funds should be allocated. “The collation, analysis and strategic use of Indigenous data by our political leaders is one thing, but making data accessible and relevant to a wider audience—and in this case, Aboriginal and Torres Strait Islander people—is another thing altogether. “Too often, the data we have remains at the national level—not at a regional or community level. A blanket national figure may have no relevance whatsoever to what is occurring in Yuendumu or on Groote Eylandt or in Wilcannia. Local data can give us very specific objectives,” he said. Professor Anderson said the refresh of the Closing the Gap targets would attempt to take greater account of Aboriginal and Torres Strait Islander views. Professor Anderson said data needed to be shared as widely as possible to benefit all Australians. “Ideally, information on all government services and programs by location should be brought together. To be useful, this would cover information programs and activities across governments. In the future, there is no reason this data cannot be linked to other data. The conference will include a range of Australian and international speakers, including ANU’s Professor Genevieve Bell, who brings a broad perspective, including working as an anthropologist and as a vice president of information technology giant Intel. 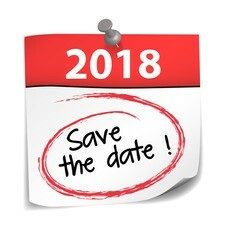 Conference participants will be challenged to think more broadly about the hidden value of data sets, and the possibilities of gathering behavioral insights from the data to get a fuller picture. Not only do women and girls make up more than half the Australian population, but they also form the majority of health service providers and carers in our society as well as making the majority of health decisions for their families. Women are, therefore, central to the health of the nation. However, clear disparities in health outcomes exist in Australia, with different groups experiencing wellbeing and illness in unequal ways. Gendered differences in population health status mean there remains significant scope to improve the health of Australian women. Women’s health is not an abstract issue, and cannot be isolated from the social and political environment in which women live. The context of women’s lives is a major influence on their health outcomes and those of their children. On average, women in Australia have a high level of health throughout their lifespan. They have among the longest life expectancies in the world, with low infant mortality rates and relatively low levels of life years lost during young and middle age. However, there are a number of population groups which experience significantly poorer health outcomes than the general population. 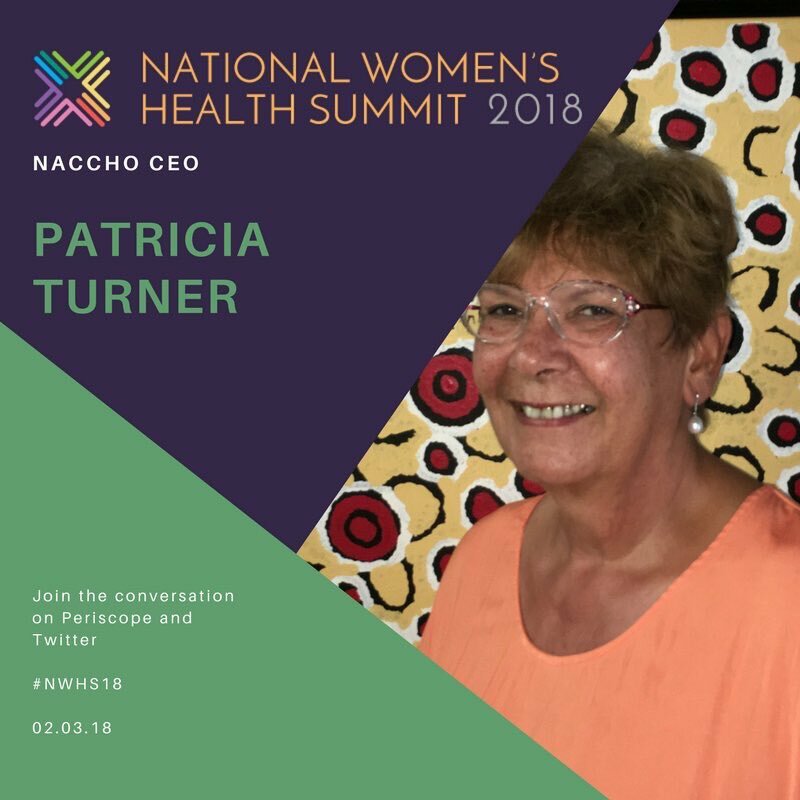 There are also some specific areas of healthcare relevant to women, such as sexual and reproductive health, where outcomes could be improved. Addressing these targeted areas would help reduce the current inequities in health status in Australia and increase average health outcomes for women as a group and, consequently, the country’s population as a whole. In addition, action on the social determinants of health, such as reducing the gender gap in superannuation, would help improve women’s health overall and assist in meeting the future healthcare needs of the ageing population.